David Allen is the originator of GTD. GTD is the shorthand brand for “Getting Things Done“. GTD enables greater performance, capacity, and innovation. It alleviates the feeling of overwhelm—instilling focus, clarity, and confidence. 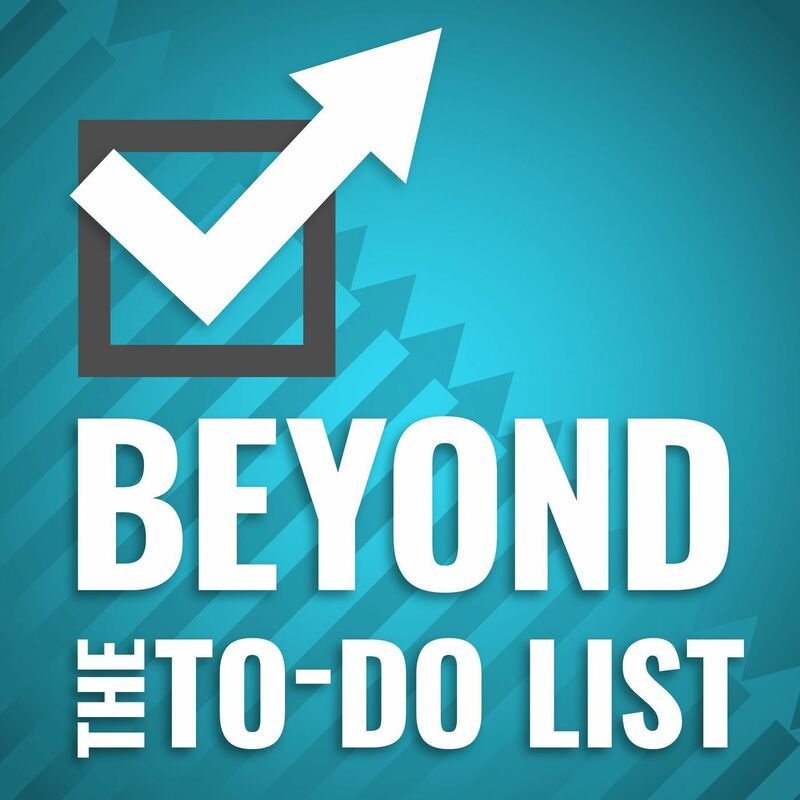 In this conversation, David discusses the new GTD book: Getting Things Done for Teens. 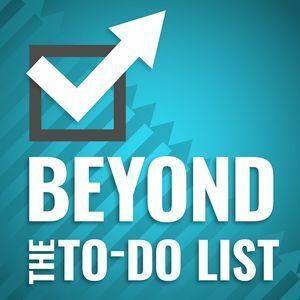 Make sure to check out this conversation between David and the coauthors of the book on the official GTD Podcast.